Jenny McWhinney, a self-taught artist has always had a passion for creating beautiful things; whether it be drawing, painting, stitching or sewing. Her work is predominantly influenced by nature as she creates her artistic reflections of many different animals. Jenny specializes in embroidery portraits that not only capture a physical likeness, but the essence of each creature’s spirit and personality. Jenny started publishing her designs in ‘Inspirations’ – the world’s most beautiful embroidery magazine in 1988 and since then over fifty of her stitched creations have appeared in the publication. 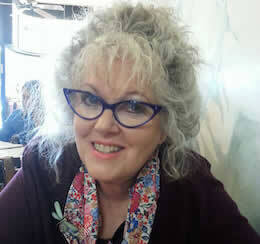 Jenny has written two books; firstly, a self illustrated book titled ‘Thread Painting, Bunnies in My Garden’ featuring twelve of her well-loved rabbit designs. Her most recent book, which she self-published was ‘The Redwork Circus’ – a departure from thread painting, exploring contemporary redwork for the modern quilter. For more than 20 years now Jenny has taught her craft at national and international conventions, Embroidery Guilds and for private groups. She teaches many aspects of embroidery, drawing and design but her main objective is inspiring others to embrace their own creativity. To date, in addition to teaching and publishing her designs in magazines she has relied on her website to communicate her work. 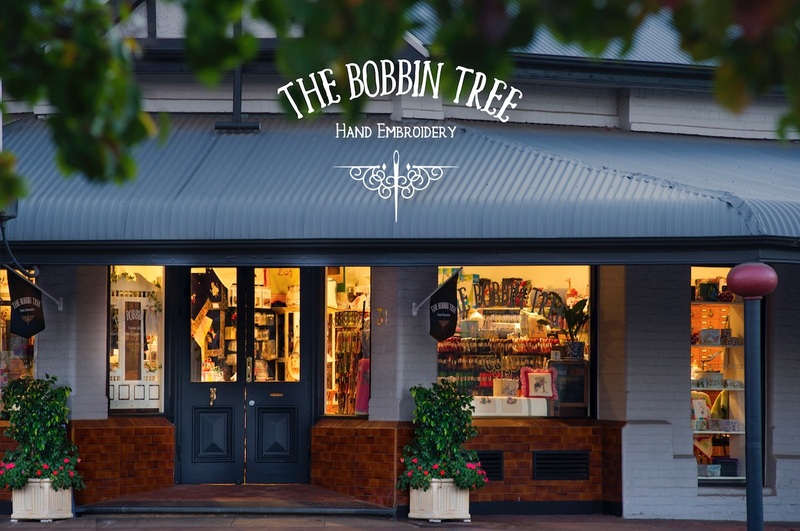 Jenny now plans to promote her large and diverse range of products through her new embroidery boutique “THE BOBBIN TREE”. She has found a lovely heritage building on the corner of Payneham Road and Marlborough Street in College Park, which is only a 5-minute drive from the Adelaide CBD. With bus stop 4 being right outside the front door visitors to Adelaide have several quick and affordable options to travel to the shop. The ‘leafy’ precinct has an abundance of wonderful homes with heritage features that can be fully appreciated down every tree lined street. 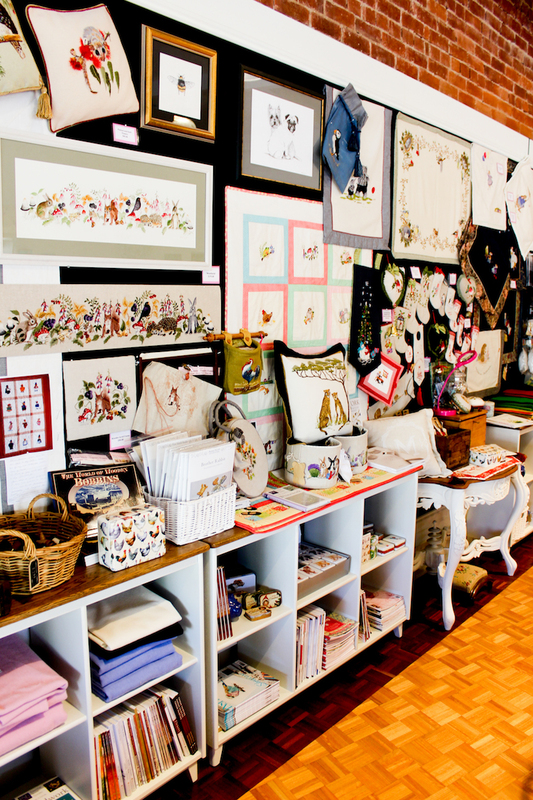 In addition to Jenny’s range of kits and books she carries a selection of upmarket fabrics, threads, notions and needlework accessories to suit Stitchers wanting to create their own special projects. Her emphasis will be to stock quality merchandise and she will be looking to find unusual and unique items for her customers. Jenny is very excited to be able to present her own designs within the ‘Gallery’ style layout of the shop for all to see. 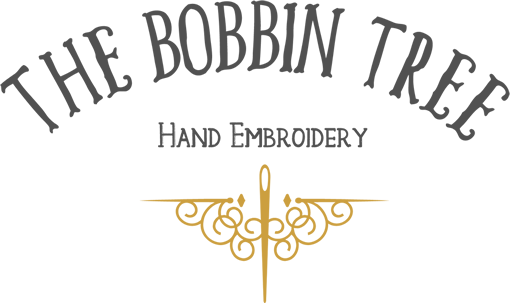 Jenny looks forward to catching up with you at THE BOBBIN TREE very soon.